Children’s books can help teach good dental health habits. National Library Week is the perfect opportunity to visit your local library and teach your child the wonders of reading. Books can transform a dull day into a day filled with adventure and excitement. 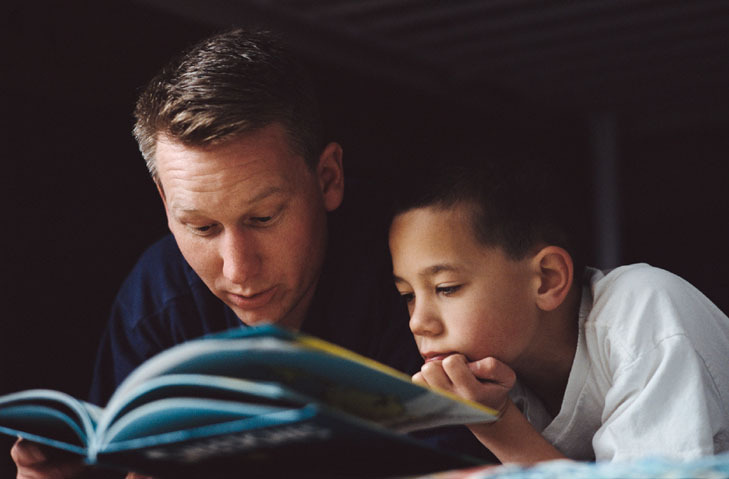 This week, take a moment to sit down and read with your child. Here are 5 books that will make your child smile and teach him or her a little something about good dental health. This book uses an alphabet format to describe a trip to the dentist from A to Z. It includes fun facts and illustrations for kids from preschool to third grade. Nancy wants to lose her first tooth at school so she can get a special tooth-holder necklace from the school nurse. Can she make it happen? Wanda finds a small, strange tooth in Ms. Frizzle’s classroom. The discovery prompts a field trip on the Magic School Bus into the wonderful world of teeth. Clarabella The Crocodile wants to play and have fun with her friends, but it’s taking forever for her to brush her teeth. Her friends give her a crocodile-size toothbrush so she can get her dental routine done and still have time for play. A fun look at what it’s like to be the Tooth Fairy as she journeys from house to house, dodging dogs, cats and gerbils, collecting kids’ teeth and giving them coins in return. If you’ve already zipped through these books, go here for more healthy teeth book ideas for kids.